My names Matt. 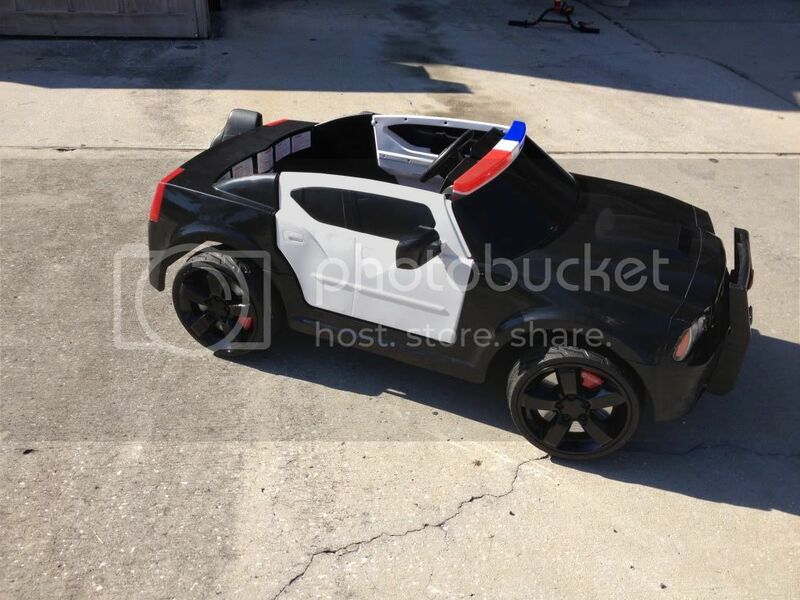 Been a lurker for a little bit, but my son has owned the kid trax dodge charger for 2 years now. I'm a DIY'er in every sense of the word. 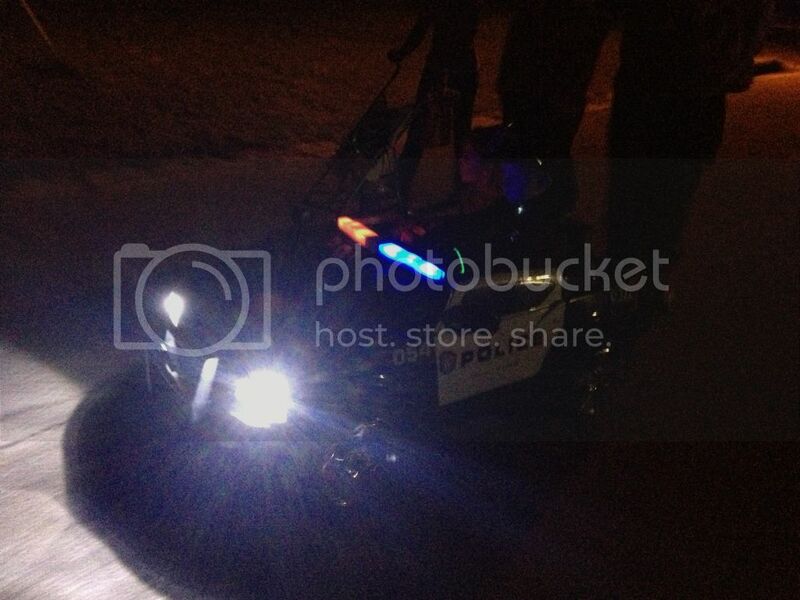 I have been messing with this power wheel before I even found this site. I just wanted to introduce myself and share some mods I have done, and help clarify things for people. Since this specific vehicle is not as popularly modified as other electric ride on vehicles, I would like to document all my mods with exact part numbers, details and results. Hopefully this will help others when modding in the future. I decided to use the general forum because my mods include a little bit of everything. I havnt done anything too crazy, just the basic stuff I'm sure everyone would like to do, they just can't find the information on how to do it. These are just a few quick snap shots, but I will later disassemble it, to show the interior parts and how I installed it. You do not need fuse or circuit breaker in between the LEDs and battery. The LED driver is just a complicated constant current resistor, so you never have to worry about amperage or voltage spike. I wired it directly to my 12v battery with its own set of quick connects. This project needs some basic soldering experience and understanding how to wire a circuit in series. These bridgeluxs are actually 10 years old, and I would recommend using newer cree LEDs in a cool white color. The stock headlight housing makes for a perfect reflector, and these things are soo bright you cannot look directly at them without seeing stars. Eventually I will upgrade to some higher output LEDs. I can't tell you how many times Ive been asked if I installed an hid kit in the car by people. There brighter the. Some people's car headlights. 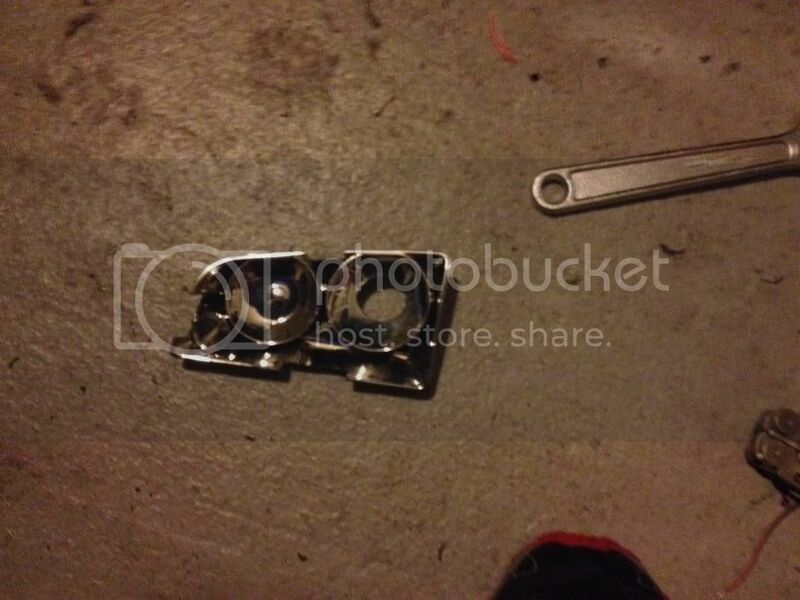 Just make sure you mount them to an aluminum heatsink as they do get warm. Not hot enough to melt the plastic, but hot enough to diminish efficiency. Anyways here's pics. After almost 3 years of abuse, I was quite surprised how well the gearbox had held up. 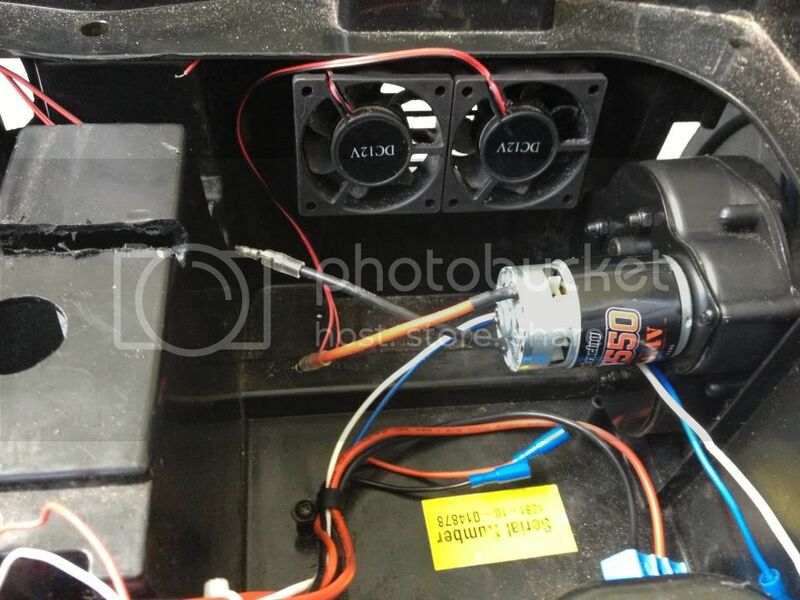 Even running the stock motors at 18v for almost a year has shown no damage. To be honest I run over 18v, because on a full charge my 12v12ah puts out 14.3v at the top and my 6v7ah reads 7.2v. We usually ride hard for a good hour, mostly on pavement and flat grass. My motors are usually hot, but with the upgrade, I'm going to run heatsinks and cooling fans. 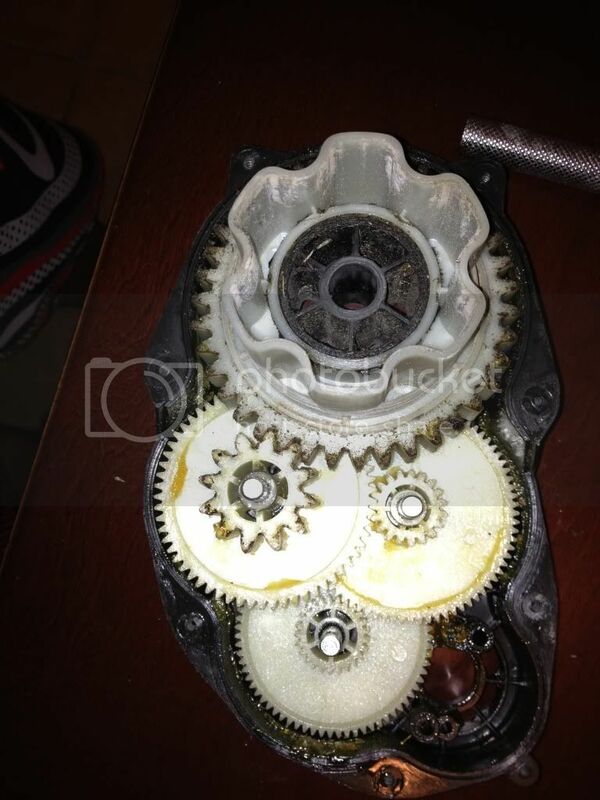 Here's what the gears looked like at the first removal. Then after a good bath in the sink with a scrub brush and dawn detergent. A few things I forgot to take pictures of, I'd like to comment on is; greasing the gears and the aftermarket pinion. The pinion for the gt550 is half the width of the stock pinion. 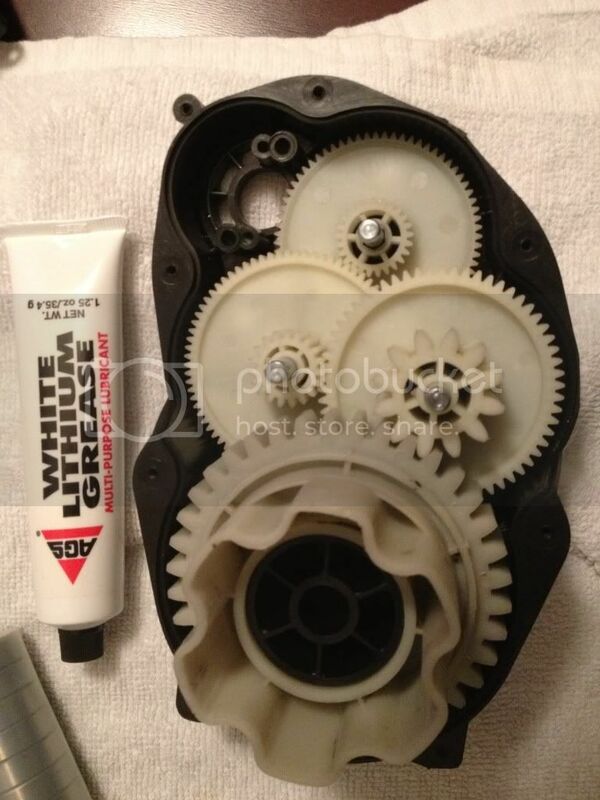 It is exactly just as thick as the first drive gear, so be sure to line it up perfectly. The pitch is 32 for anyone who's interested. I went with a 19t, the same as stock. I would have liked to try a higher tooth pinion, but I was concerned about it fitting too tight against the first drive gear and ripping it apart. 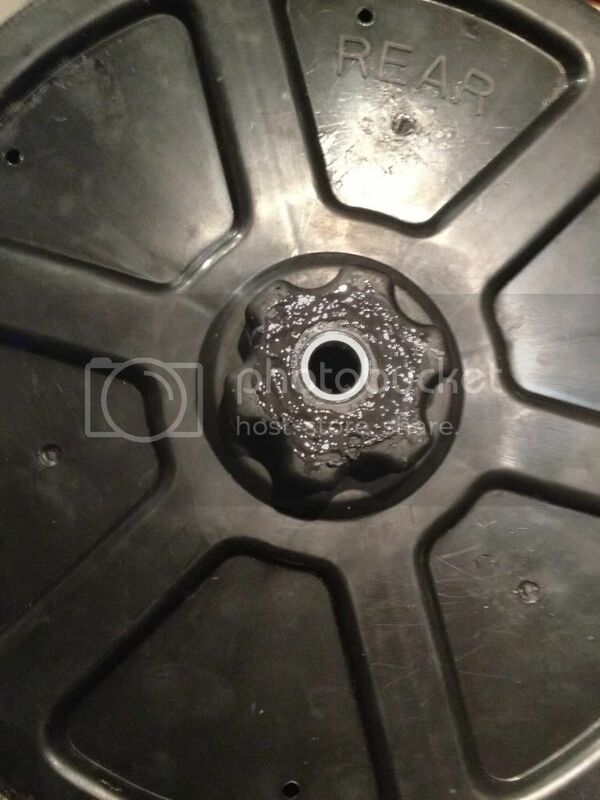 When I greased the gearbox, I did the shafts, under and above the washers. I did a full bead around each gear as I reassembled the box. I then spun it for awhile to get all the grease in every tooth and high friction area. Then I wiped off the excess before I put it back together. 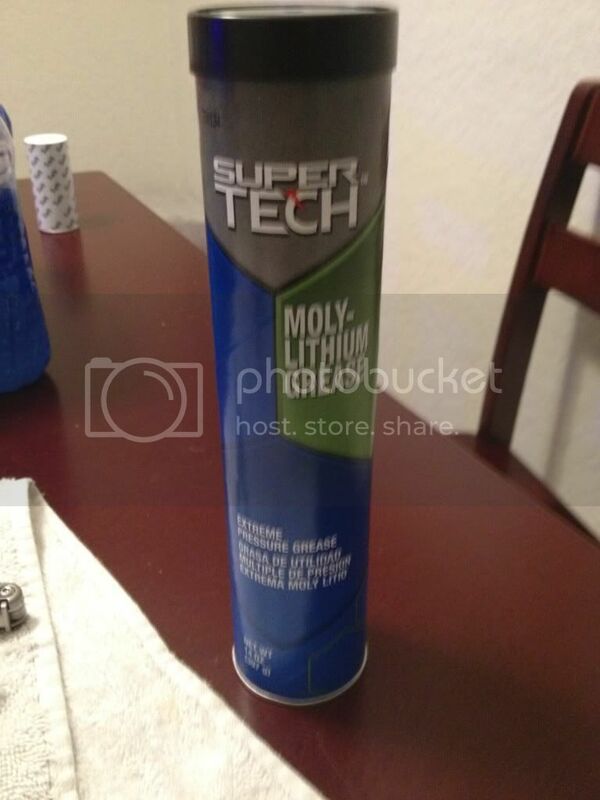 I recommend white lithium, as it has a lighter viscosity, then axle grease. Plus axle grease is made for metal gears. I'm still waiting on a few parts before I test out these new gt550s. I'm going to be running integy heatsink/fans on each motor. Plus case fans for intake and exhaust. You will notice a good jump in speed from those motors...have fun! madmaxdecals wrote: You will notice a good jump in speed from those motors...have fun! Dude you weren't playin!! I always ride my bike when my boys on the power wheel, but man I broke a sweat today. The motors were not having my battery rig, with the 12v12ah and 6v7ah, so I went to batteries plus and grabbed a 6v12ah. Holy cow! 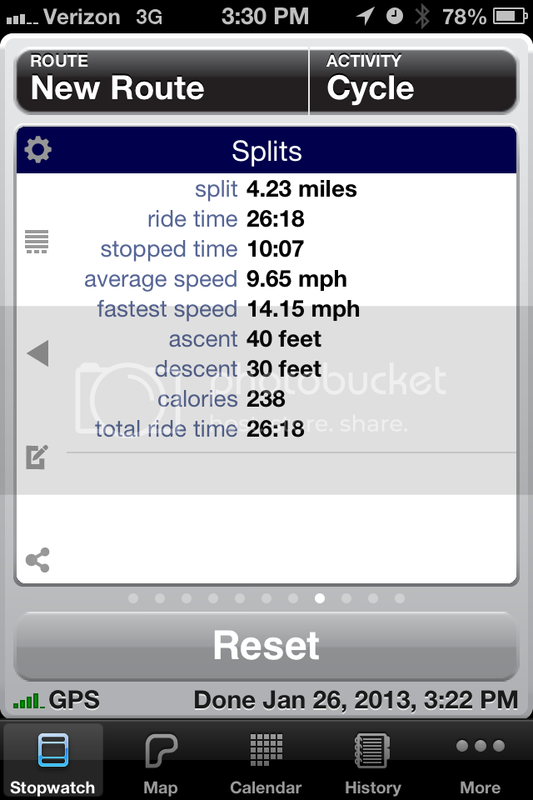 I had my phone in the car with my cycle app running. We topped at 13.84mph! If your just looking for a headlight setup, I would recommend 2 cree xpg2's Indus star(single die/single led) driven by a 1400ma dimmable buckblock. That would be WAY brighter then my setup. Wiring is simple, you create a circuit like the way you wire batteries in series. Your driver will have a neg/pos for power, neg/pos for the LEDs and a neg/pos for a potentiometer to dim. I mounted mine to a small heatsink I cut up with arctic silver thermal adhesive. Here's my motor setup with the cooling fans. I cut holes behind the fans. 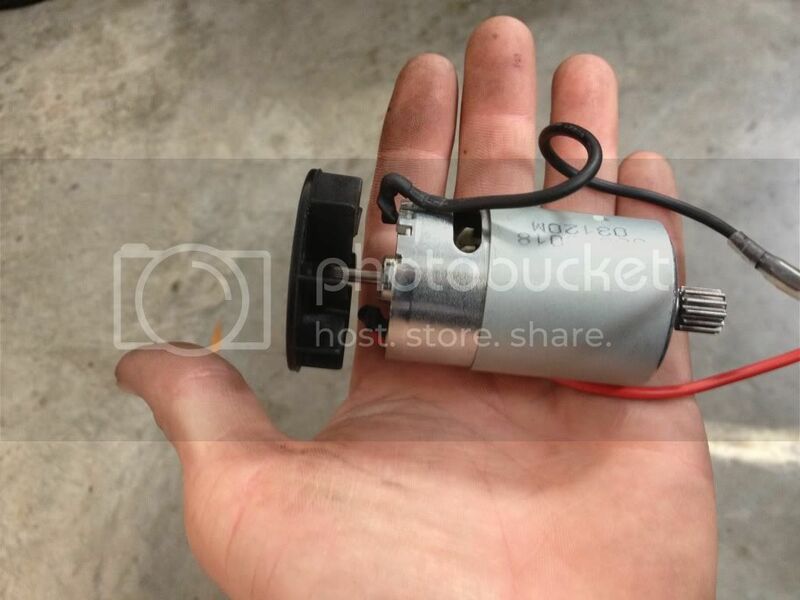 even after an hour of hard riding at 18v, these motors don't get near as hot as the stock motors at 12v. Tomorrow UPS should be dropping off my integy heatsinks, so I will post what they look like installed. 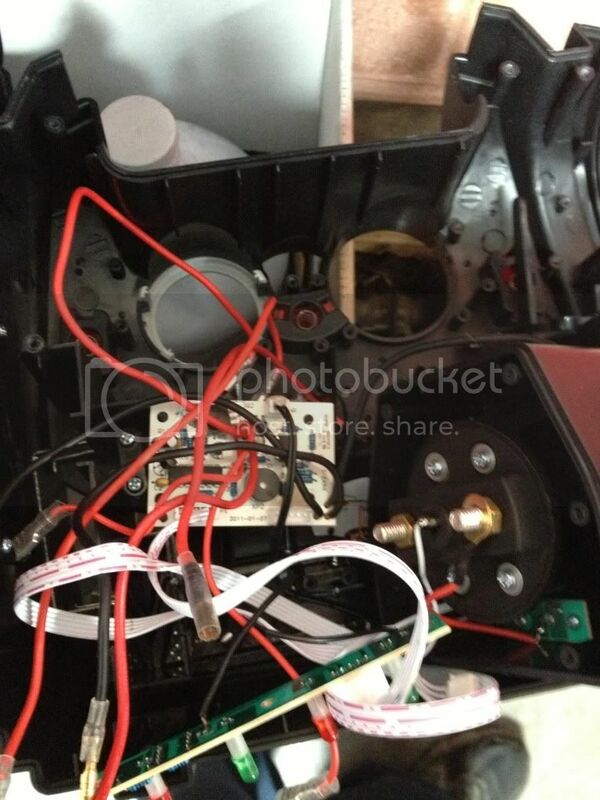 I plan to clean up my wiring and add a few small LEDs to the motor/battery area. Here's my bearing setup. I originally wanted to sleeve the axle with a spacer between the bearings on each wheel, but it became more difficult then I expected. I'm using 1/2" ID bearings, which have a little play, but 7/16" ID was too tight. I bought the bearings locally so I could size them up. I'm sure there's a metric size that might fit better, but I'm happy with the results. All I did was hole saw the wheels straight threw and used JB Weld(original) to keep them in place. Takes a few days to do it right. I used the hubcaps to hold the bearings in place when I did the outside and layed the wheels face down till the epoxy cured. The backside I sat the wheels on flat cardboard. 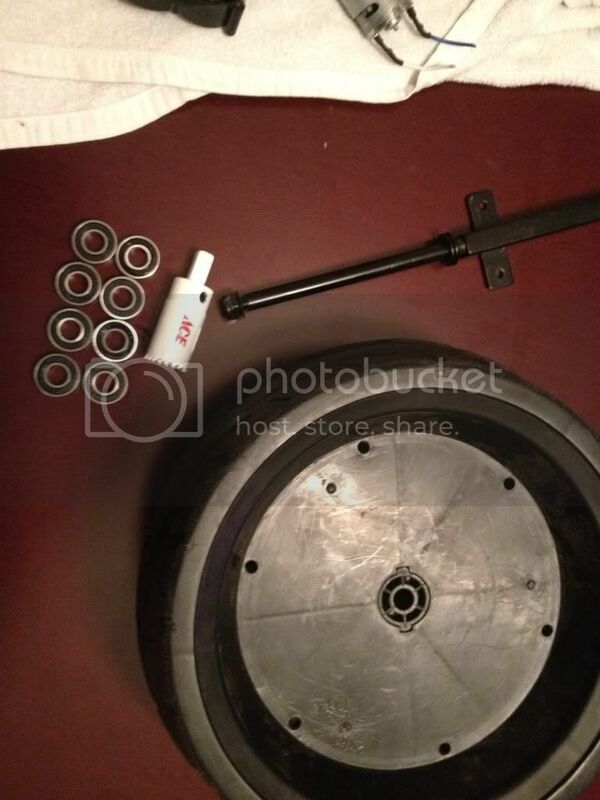 This mod was time consuming, but the bearings really eliminated a lot of rolling resistance. I'm surprised how its also held up against my boy hopping curbs. I did bust one front bearing though, due to I ran out of jb weld and used some really old stuff that never cured properly. Also the washer was rubbing hard on the epoxy. It was an inside bearing. The outsides and rears Ive had no issues with. I did think about going with pnuematic wheels, but those things are sooo heavy. so run this http://www.ledsupply.com/creexpg2-w158.php with this http://www.ledsupply.com/0a009-d-v-1400.php am i reading the buck block correctly, that i can hook up to 36v and not have to change anything or put in resistors to drop the voltage down? ceejkay wrote: so run this http://www.ledsupply.com/creexpg2-w158.php with this http://www.ledsupply.com/0a009-d-v-1400.php am i reading the buck block correctly, that i can hook up to 36v and not have to change anything or put in resistors to drop the voltage down? 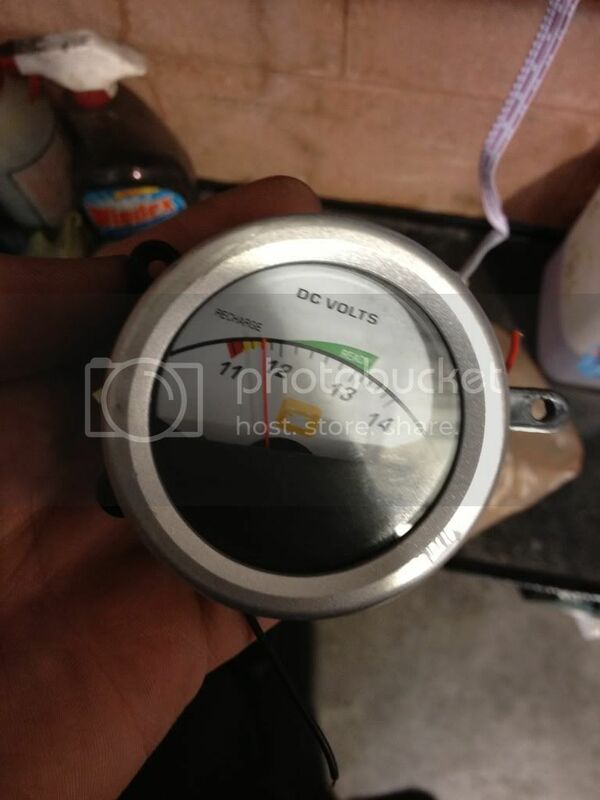 36v is the maximum voltage, and they will blow at higher voltage. Keep in mind each LED needs about 3-5v each in your circuit. However there current driven, not voltage driven. So your pretty much maxed out for 2-3 LEDs per driver if your running them off a 12v battery. But you can have multiple drivers, so your not limited to 2-3 LEDs, you just need more drivers for more LEDs. These drivers are constant current resistors, and do not need any fuses, breakers or resistors between them and there power supply. Unless of course your power supply is higher then 36v. It's powered off the stock 12v and it puts his high beam HID kit too shame. fantastic. the vehicle im looking to do this to is 24v. and i plan on keeping it around for a couple of years. its a bit out of my realm and im only looking to do 2 headlights. normally i use the cheapo 12v prewired but i figured if i was going thru the hassle of esc i should make it count on all areas.. thank you so much for your help. your project looks fantastic. ceejkay wrote: fantastic. the vehicle im looking to do this to is 24v. and i plan on keeping it around for a couple of years. its a bit out of my realm and im only looking to do 2 headlights. normally i use the cheapo 12v prewired but i figured if i was going thru the hassle of esc i should make it count on all areas.. thank you so much for your help. your project looks fantastic. Thank you, and no problem. I've been playing with LEDs for awhile, so if you have any questions, feel free to ask. Depending on your vehicle, using wide angle optics can give you a nice beam also. My car just happen to have chrome reflectors which worked perfect. 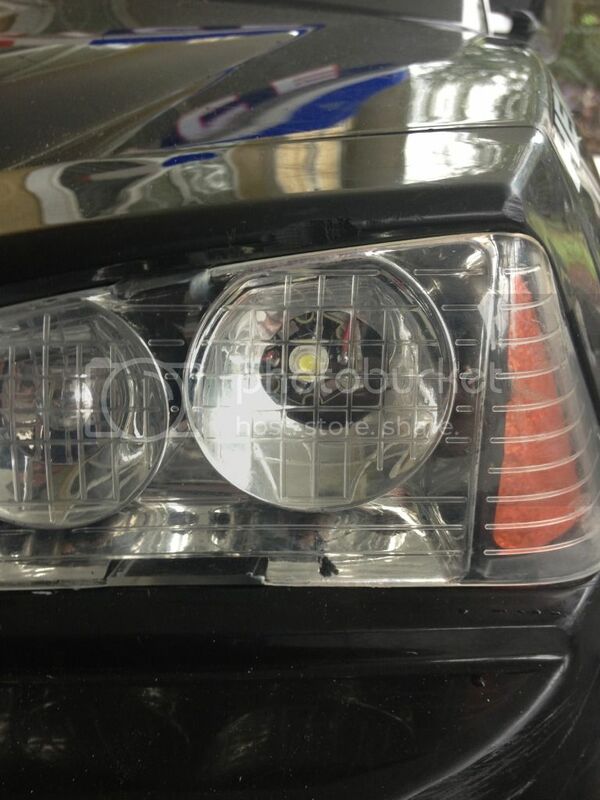 I do however plan on eventually running either the xpg2 or xml LED as a replacement for the chargers headlamps. Like I said the LEDs I'm running now are close to 10 years old, technology has came a long way since then. I run a pretty crazy xpg setup over my fish tank, with a huge heatsink, pwm dimmers on controllers, multiple colors on different pattern schedules for sunrise/high noon/sunset/dusk/moon light. Lighting is my real passion. 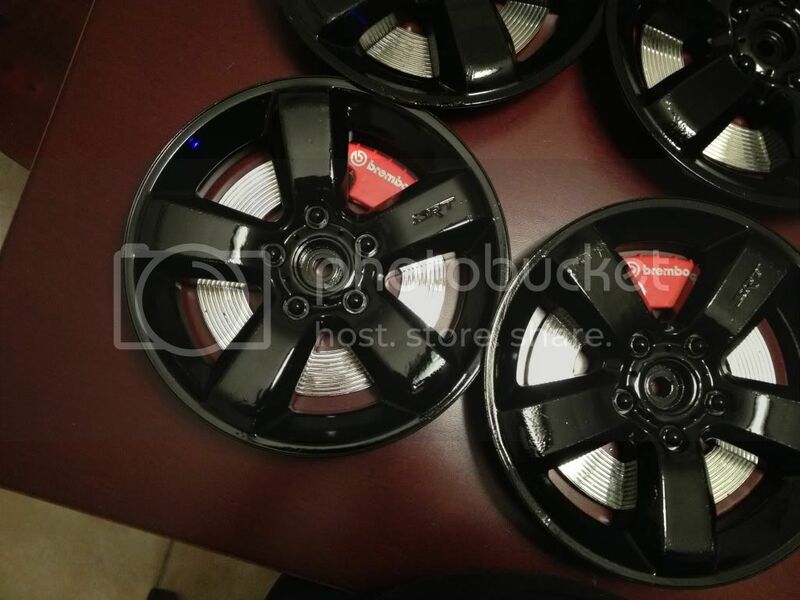 As for the power wheel, good luck with the 24v. I don't know if I want my kid going much faster then what we've accomplished with 18v. 14mph is enough to really hurt someone or hurt him if he's in a front end collision. I'm going to focus more on efficiency mods and cosmetic mods, but I'm pretty darn pleased with the motor/power setup I got going on. 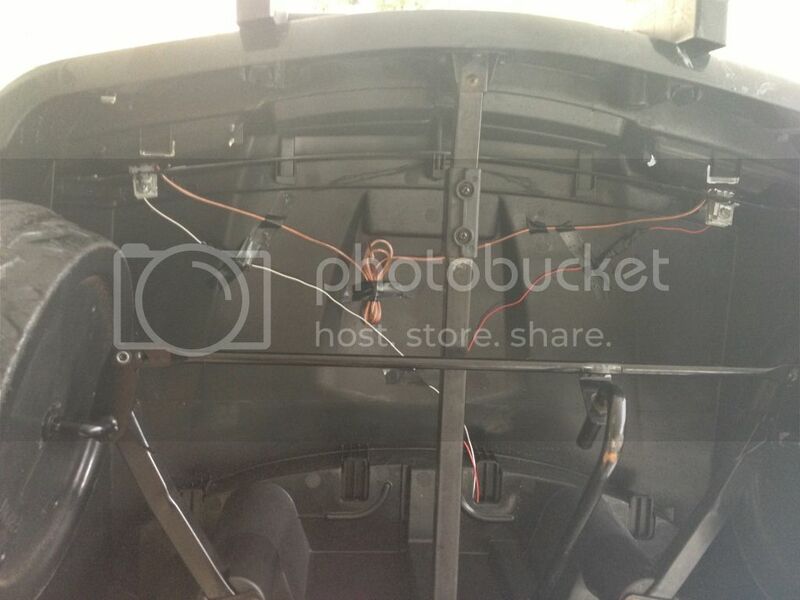 I'm thinking of doing a custom wire harness, and re-wire the entire power system, LEDs included, with 8 gauge wire and make all wires as short as possible. Good luck with the rig! wow thats quick. the car im doing is a peg sportsman. basically its the last step before gas. getting him used to the twist throttle and separate brake pedal. 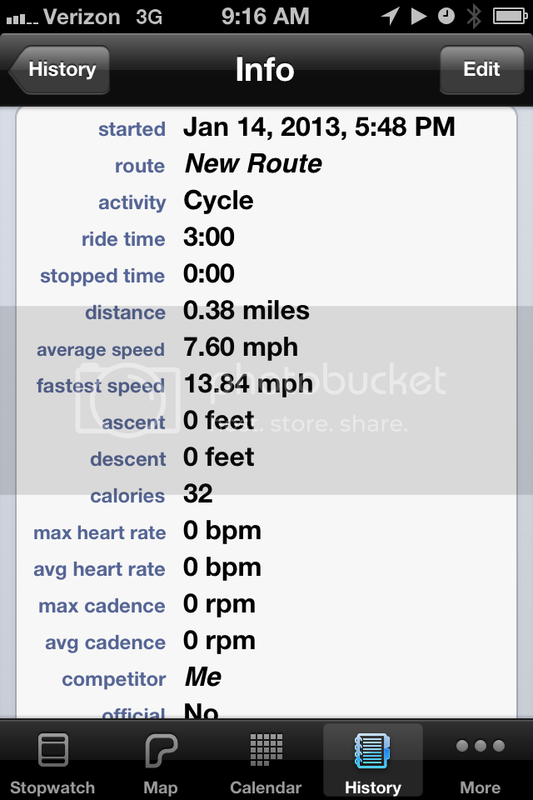 i took it out for a test drive and was getting max 8.4mph on 24v. i think thats pretty good considering i weight 180lbs. other than the scooter controller everything else is pretty much stock. ive had a bad experience with the hpi's and probably wont try them again.. Here's some updates for you guys. Been doing a lot of modding, running 24v now and this thing is rocking. Getting about an hour of drive time on smoothe pavement. Getboxes are holding up great, I re-did them with moly-lithium grease. my issue is with motors. 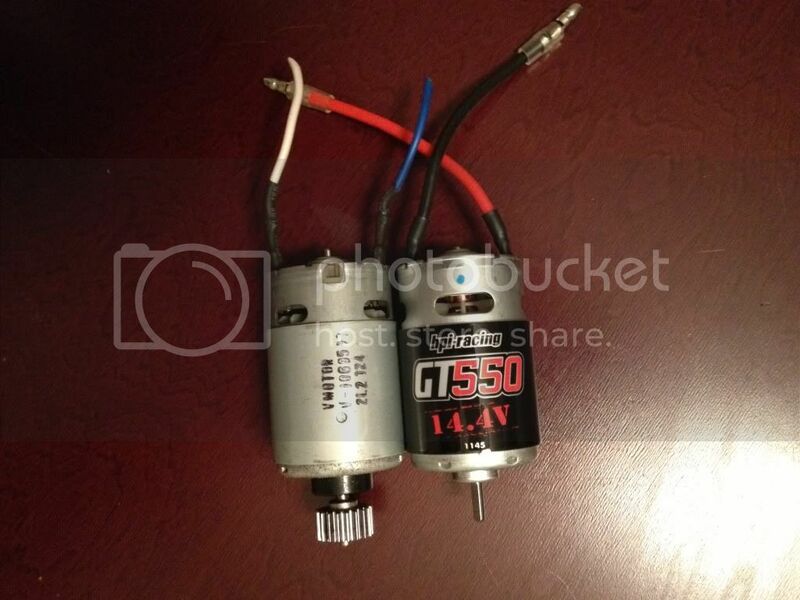 Seems to be gt550s are hit and miss at 24v, I'm gonna look into a more efficient motor. 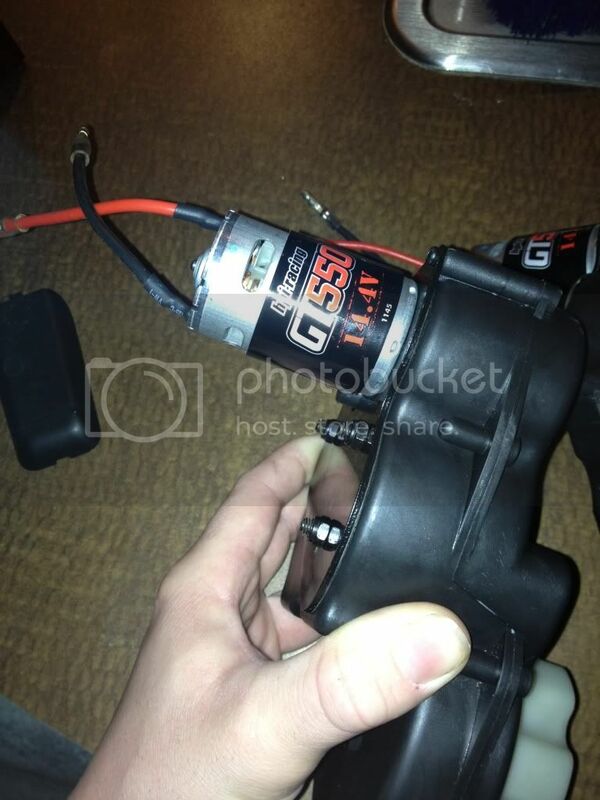 Well so far, Ive burnt up 2 gt550 motors, one on 18v and 1 on 24v. I'm not sure there completely shot, because I'm going to tear them apart. At first I thought maybe its the voltage killing them. It's definately not heat, these motors just get warm too the touch, I have cooling under control. All my power wires have been re wired to 8 gauge wire, so I'm getting good conduction. 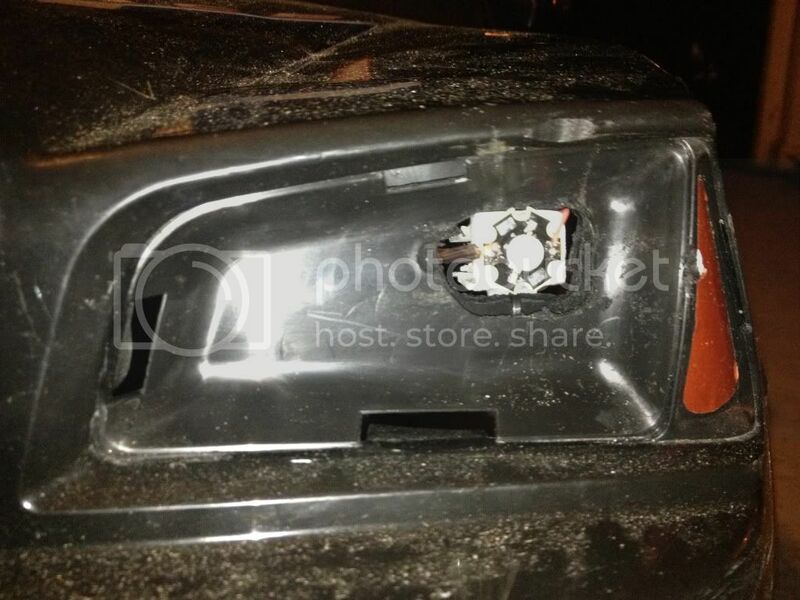 It seems the culprit is the reverse turn motor on the passenger side. So for now, I've got some titans on order 1 reverse and 1 regular. I'm gonna stick with the 19t pinion. Hopefully this works, but in the meantime I'm going to see if I can tear apart a gt550 and reverse it myself. I have ran into quite a few issues with modding. However I beleive Fischer Price makes a POS gear box, this kidtrax/safety first gearbox is almost 3 years old and handles whatever I throw at it. No esc or any off that scooter stuff. I'm assuming people who are burning up there boxes just throw more juice on it and call it a day. Just for record, I've been breaking my gearbox down regularly and cleaning all the gears and re-greasing it, everytime I add a new motor or more power. Maybe that's my saving grace. However at the new 24v, I know our off road days are over. Nothing but smoothe pavement from here on out, but it's soo much fun. Yesterday, after about an hours ride, I could tell the car was losing speed. 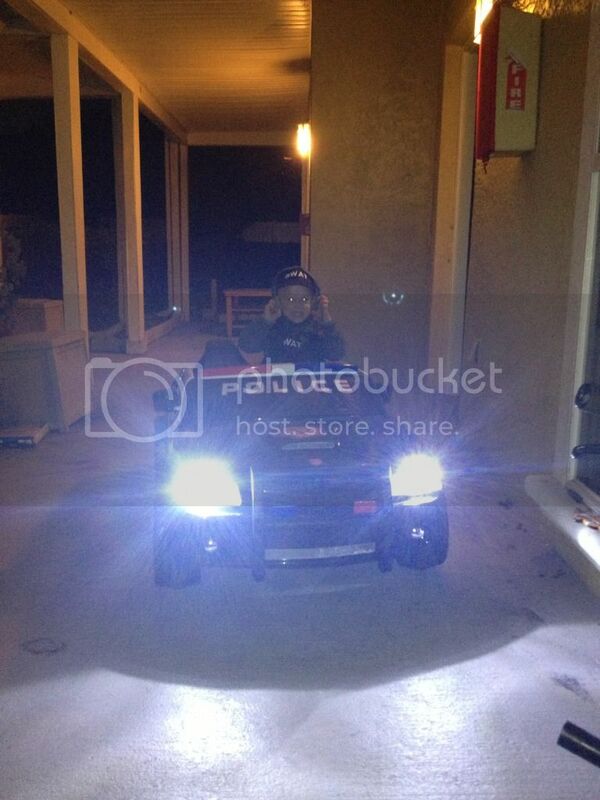 I figured the batteries were just going dead, because everytime my son hit the throttle, the led lights would go out. When we got home I propped the car up and pulled the seats out, to see what was going on. 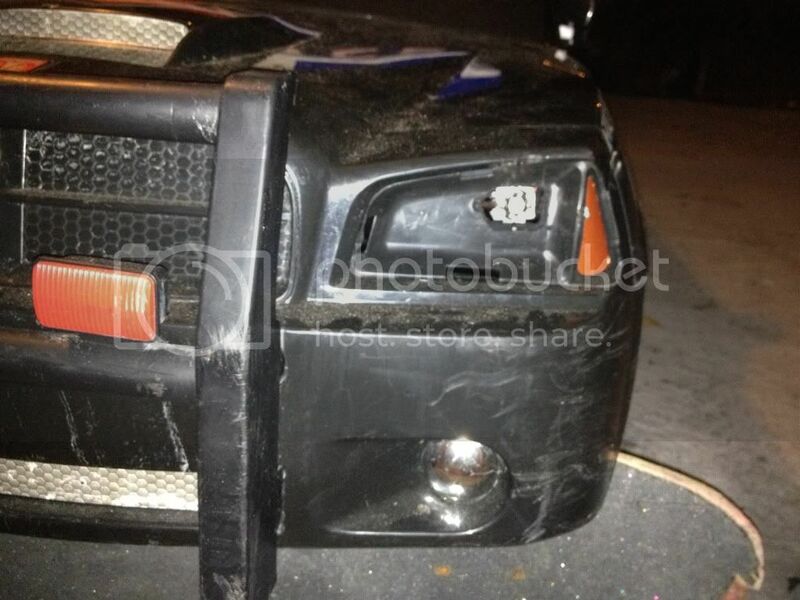 Like mentioned above, the passenger motor was shot, barely turning and smoking. However the drivers side was still rocking with no issues. The dead motor must have really been drawing a lot of current, because my cooling fans would cut off when I hit the throttle, so that explains the lights going out. I don't think it was dead batteries, I'm assuming its the motor that cut our ride short. So like I said above also I'm going to give the Titan reverse rotation a try, but in the meantime, I made an excellent score today. Today at the shop I got the opportunity to tear one of these apart, a jump box with all sorts of goodies. The air compressor was broke due to a plastic piston that was bent, but the motor was perfectly fine. Looks like a 550 size motor, but longer. 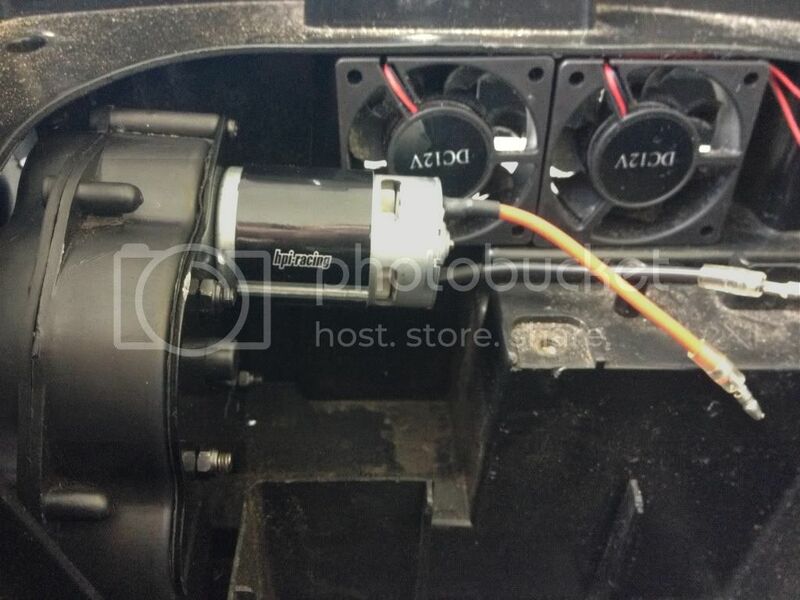 Plus it has this exterior fan, and an internal fan like most can motors. Me and my co worker split the parts, he got the battery and the switches, I got the motor, the volt gauge and the whole charging system. I'm gonna swap this into my right side gearbox and see how it takes to 24v. 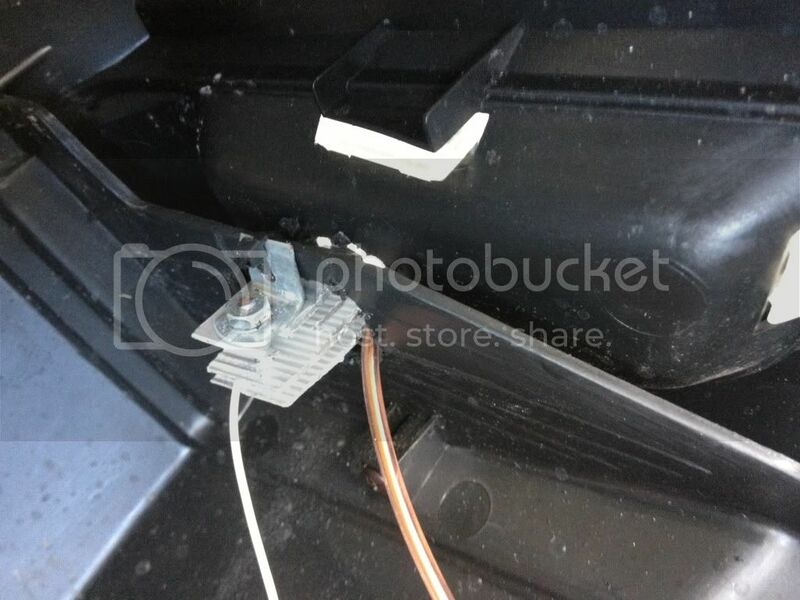 I also got the battery brackets, so I'm going to mount my old 12v12ah original battery behind the rear bumper and run all the accessories off that, so I never lose my cooling system due to a bad motor drawing all my amperage. 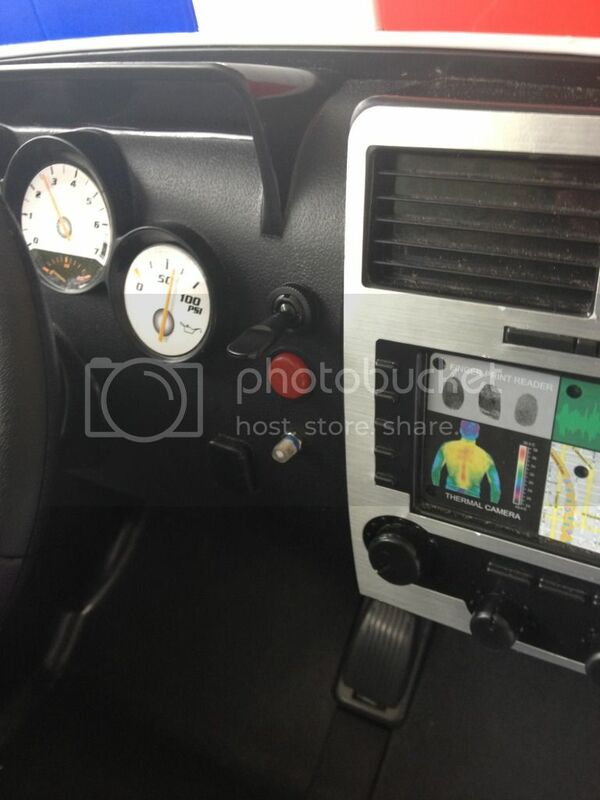 I'm going to mount the voltmeter gauge on the dash. Even though it only goes to 14v, I'm gonna run some 24g wire and have it read my batteries in parallel as if I was running 12v24ah in stead of the 2 6v12ah and 1 12v12ah. Theoretically, the gauge should read around 13v on a full charge, and when I see it start to dip below 12, I know it's time to re-charge. 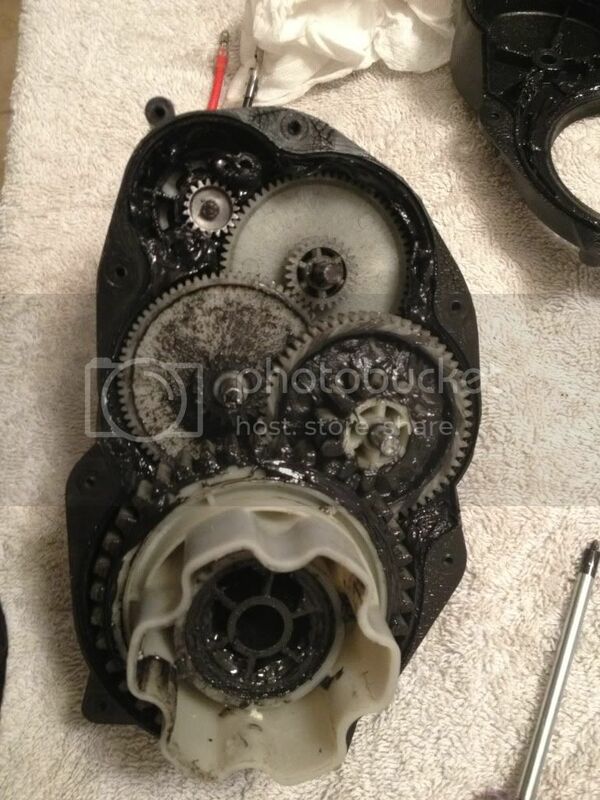 Before I get all dirty, here's how my gearbox looks greased up. Getting ready to swap a new motor into the passenger side. Hey Matt, great mods on the charger. 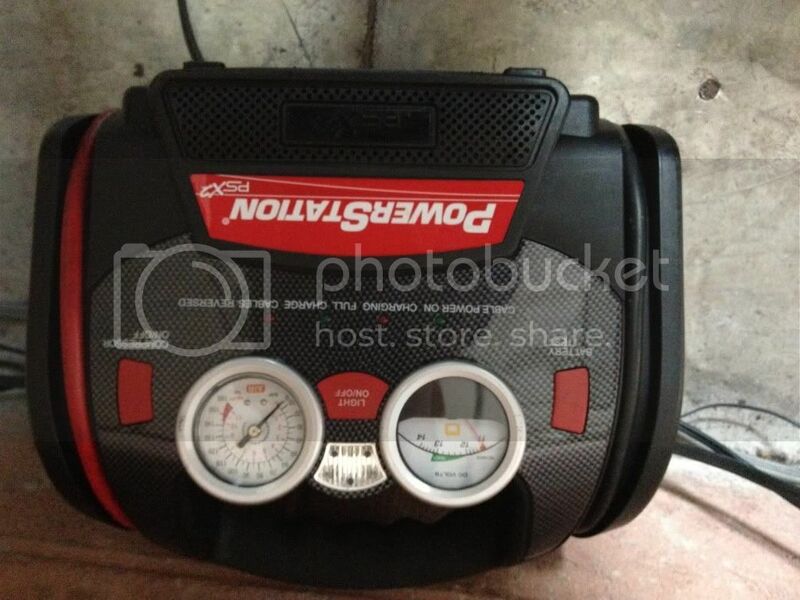 I have a few other vehicles at 18 and 24 volt but have hesitated with the charger as I didnt know if I needed to isolate the accessories to 12 volts. Did you isolate the lights/siren/microphone? If so, how? Quick question can you snap a picture of your cooling setup for the 550s. I'm going to go this route and want to make sure I get proper cooling. Thanks for all your helpful info in this thread! As an enthusiastic modder of a Kid Trax Viper, I owe you a beer for all the work you've done and put in this post! So far I've gone to 18V using 12VWiz's relay setup, and added headlights but the speed on the stock motors has been a big disappointment, my son can't keep up with his friend's 18V Mustang. I was thinking of getting the GT550's but I can't believe you got to 13+ MPH on them at 18V! Can you estimate how fast your charger was on the stock motors at 18V? I actually wonder if I have losses in my setup which are keeping my speeds down right now. My best speed on stock motors and 18V was just under 5.9MPH. My son is maybe 50 lbs. If I only plan to keep the car at 18V, would you still recommend the GT550's in spite of the reverse issue? I can confirm the Viper pinions are also 19 tooth BTW. Good luck, I'll keep checking in on this thread for sure. Hoping to get this thread going again. I have a kid trax viper but it's the 6V yellow one. One big question. Does the police charged come with 2 motors, one on each rear wheel? Or was that modded and a second gear box added? 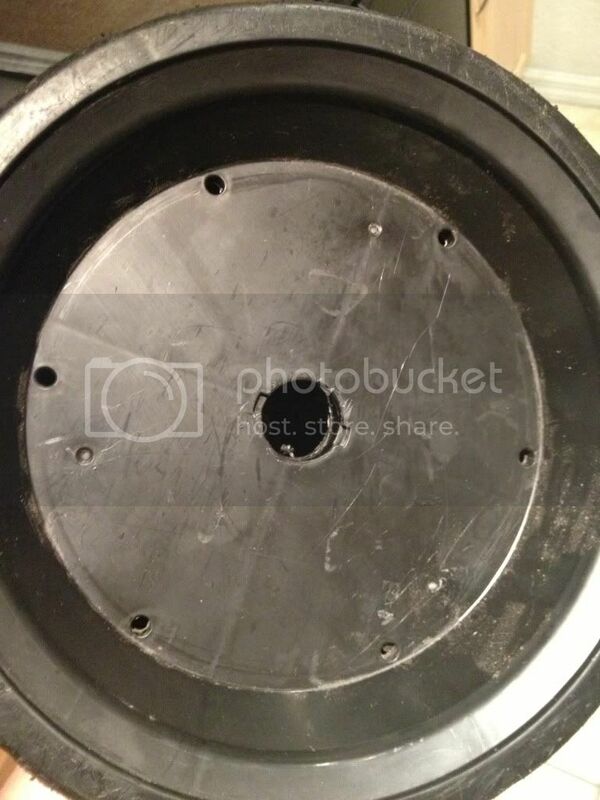 I see you removed the factory bearings were the replacements direct fit or did you have to widen the hole? If I'm understanding right you epoxied (jb) them on the outter race to the wheel? Then installed a washer to prevent side load rub? 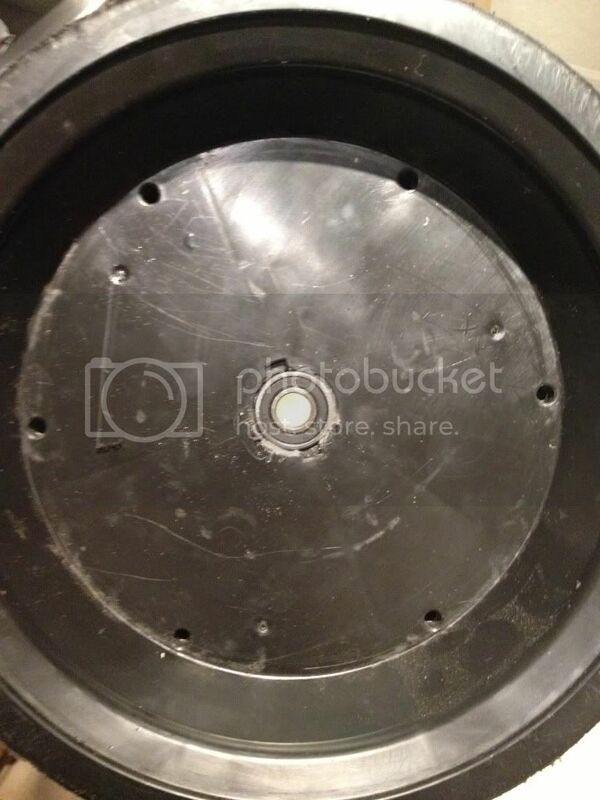 What keeps the axle from spinning in the inner friction or did you jb them there too? I would think that would make wheel removal a pain in the future though. Also did you source those thro McMaster Carr? Csalemka wrote: Hoping to get this thread going again. I have a kid trax viper but it's the 6V yellow one. One big question. 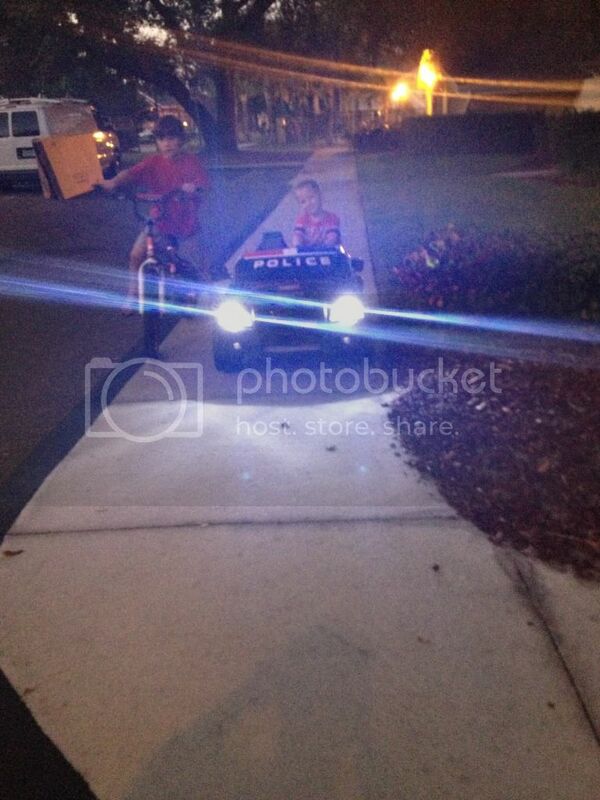 Does the police charged come with 2 motors, one on each rear wheel? Or was that modded and a second gear box added? 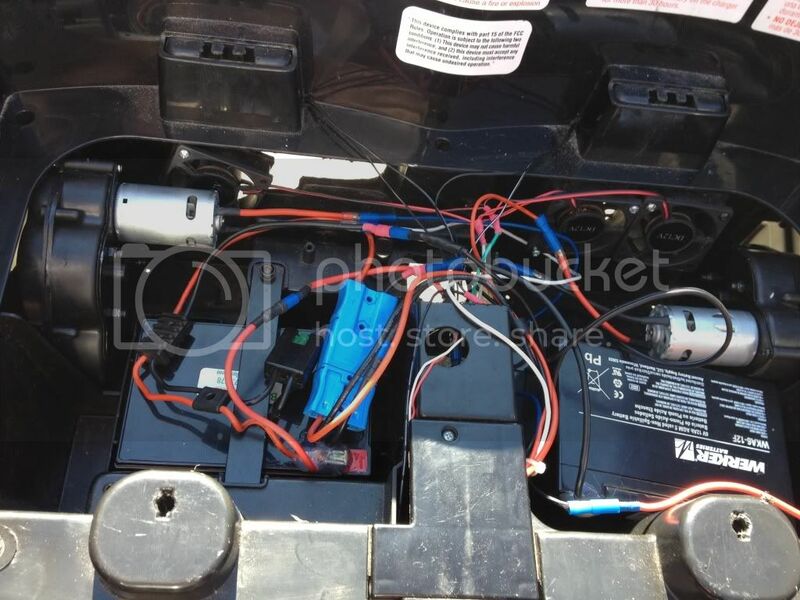 The police charger comes with two gear boxes and motors. I am currently rebuilding a 12 volt viper. 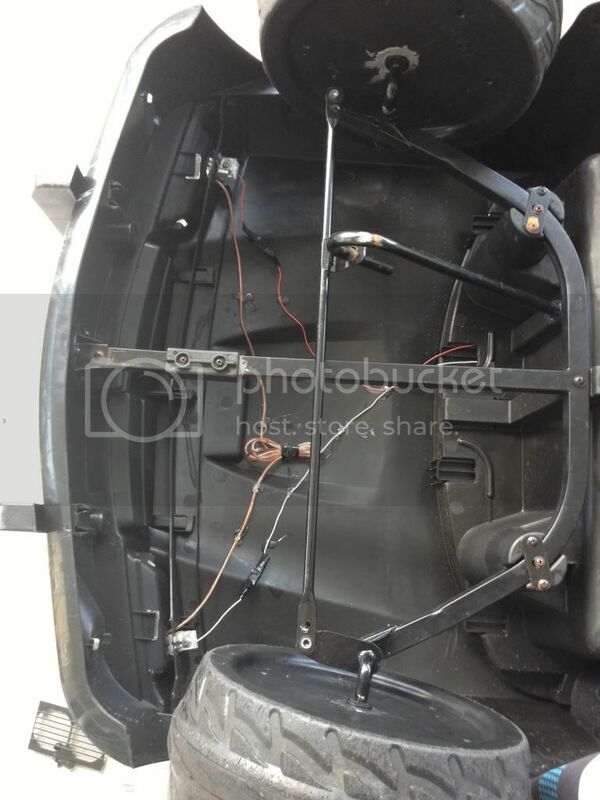 You my want to see if the rear axle from the 12 volt viper will fit the 6 volt body. 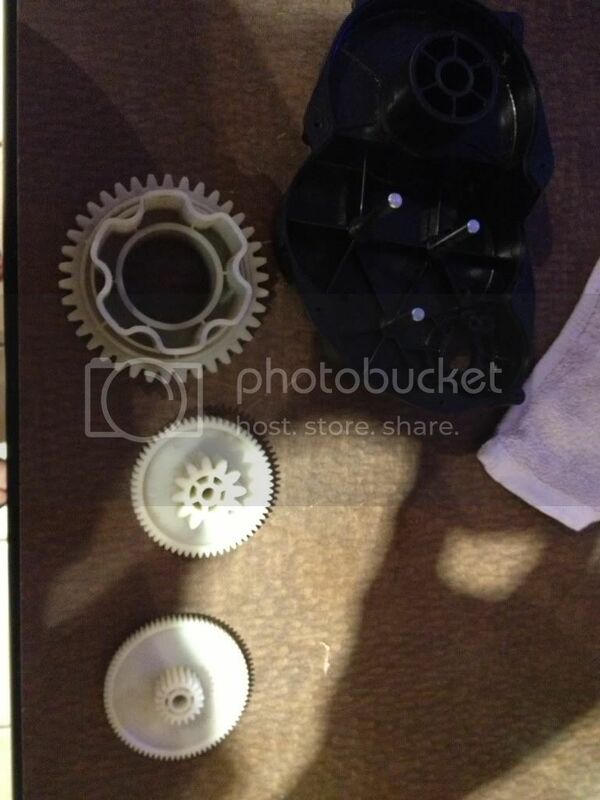 I have seen the axle for sale and the gear box with motors can be picked up for about $37 each. I am also finishing upgrades to a new police charger....24 volt. This thing runs like the dickens. If you measure the rear axle, I can see if it's the same size as the 12 volt. There is a 16 volt available. Its the same axle as the 12 v just with a different motor. Second that. 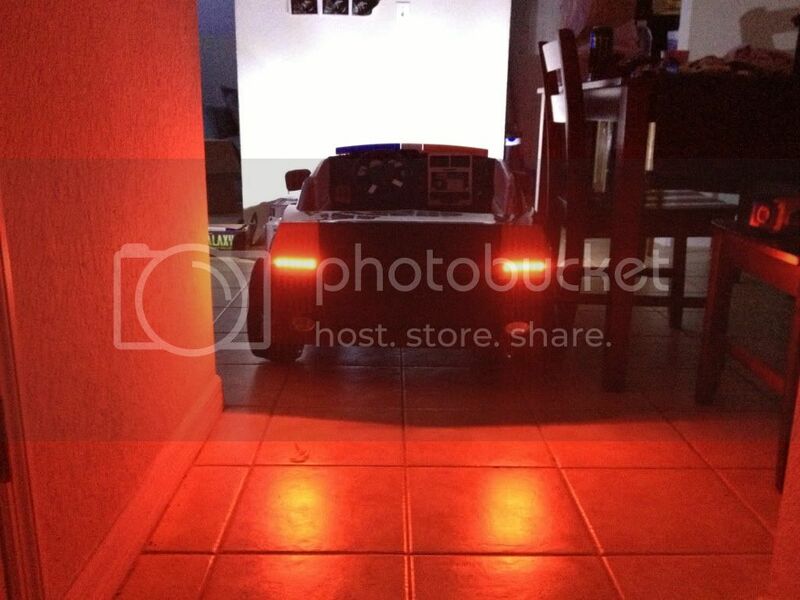 After playing with LEDs on these cars my next step is the fish tank. I'm tired of the fluorescent bulbs. Would love to know ur setup. Thanks. 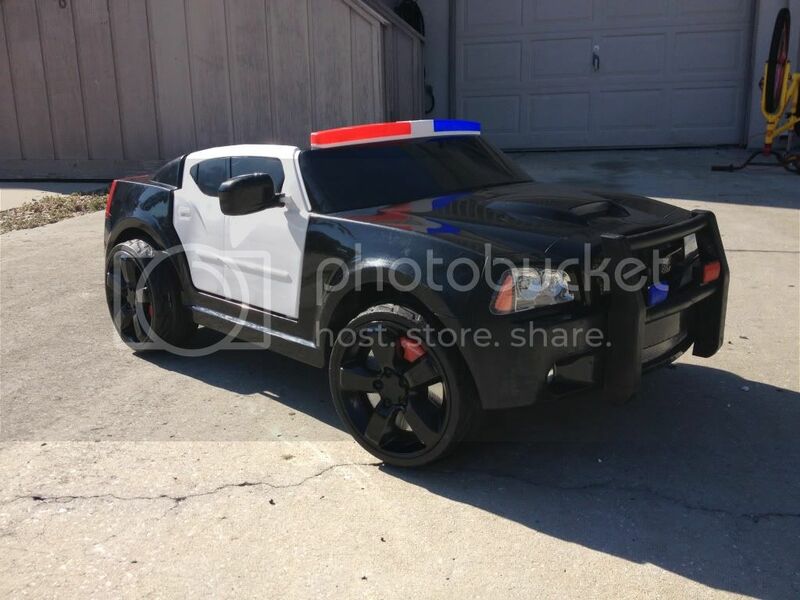 Anyone have a link to the GT550 motors to use, or do all the 550 motors come plug in play to the kd trax police cruiser? Hello, new here so bare with me with some dumb questions. I picked up the trax Dodge Charger on the side of the road in a neighborhood today during “big trash day” and was hoping it was just a battery issue. I plugged in a new battery (that I already had) and pushe the pedal with no success. I did have to splice in and hook wire to wire due to not having a plug that matched the current one. Question: should I replace the pedal first? The car had a battery indicator and that wasn’t lighting up so I don’t know if maybe there is just a wiring issue. (To be honest I haven’t got too far into it but would like any pointers someone can give to resolve whatever issue it may be) Could the motors on each tire be seized up? Thanks for any help or suggestions.